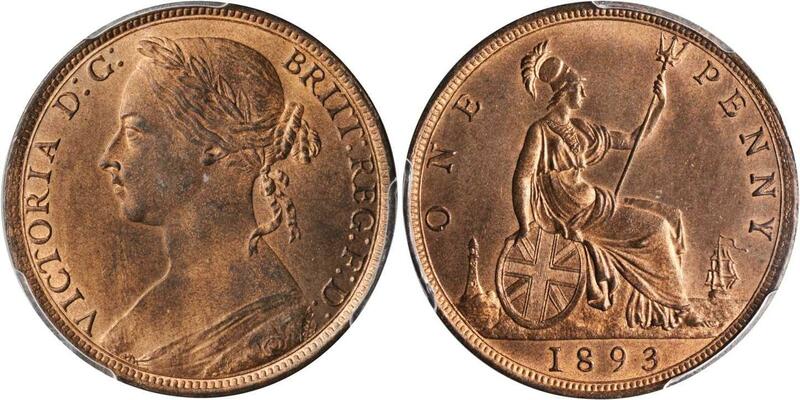 United Kingdom Penny 1890 United Kingdom. Victoria (1837-1901). 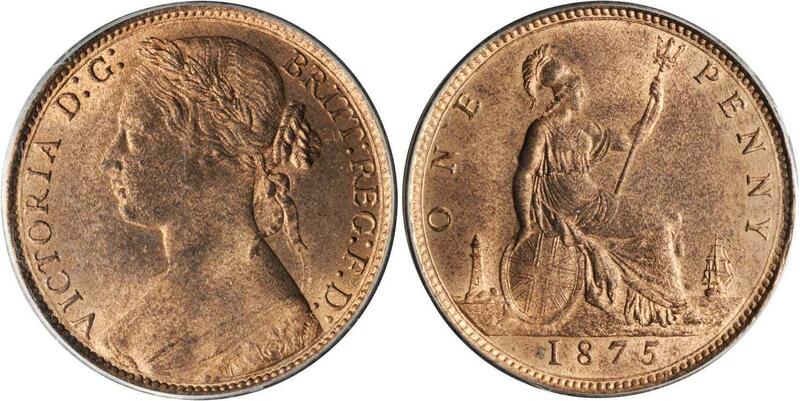 AE Penny 1890 (9.44 g). Fr. 130. Seab. 3954. Nearly FDC. 1862,GREAT BRITAIN. Penny, 1862. NGC EF-40 BN.KM-749.2; S-3954. 1862,GREAT BRITAIN. 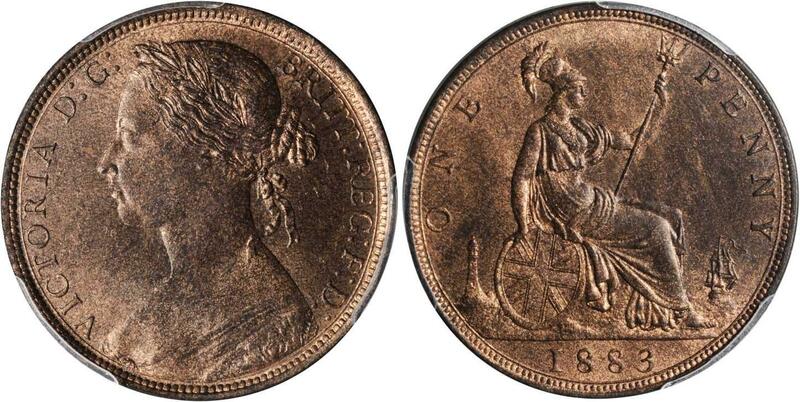 Penny, 1862. NGC AU-50 BN.KM-749.2; S-3954. Some traces of verdigris on the reverse. Please chocolate patina. 1882,GREAT BRITAIN. 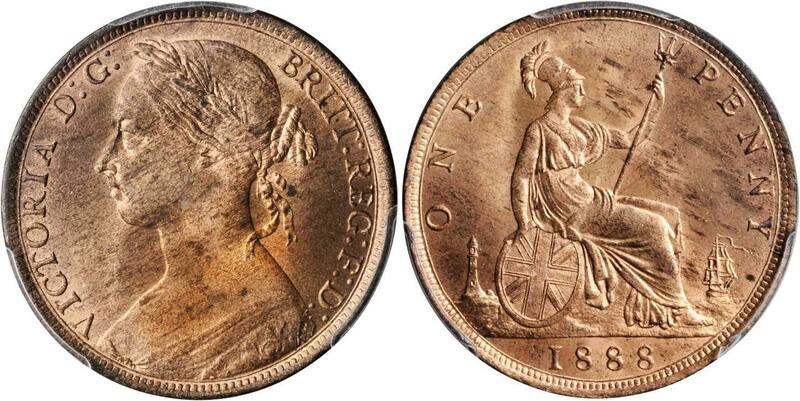 Penny, 1882-H. PCGS MS-64+ RB Secure Holder.S-3955; KM-755; Freeman-115. 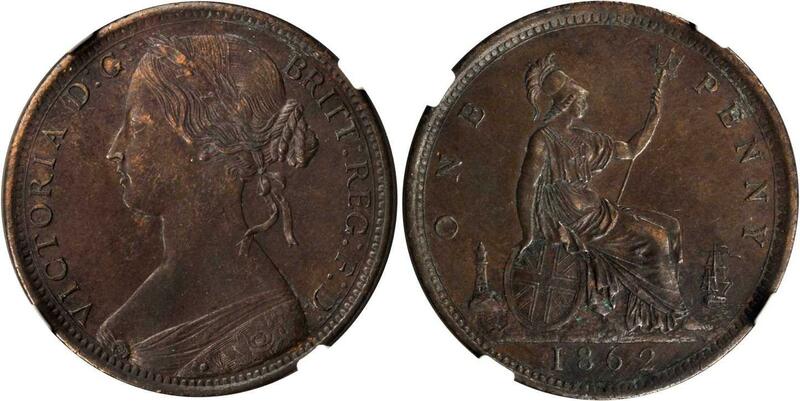 Obverse 12, reverse N. Light toning over lustrous mint orange surfaces.Pedigree: From the Kevin Tierney Collection. 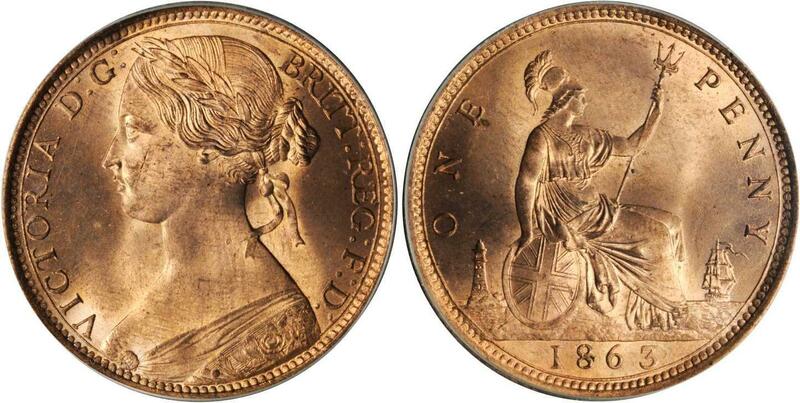 1874,GREAT BRITAIN. Penny, 1874-H. PCGS MS-64 RB Secure Holder.S-3955; KM-755; Freeman-73. Obverse 7, reverse H. Close date. Full mint orange luster a few tiny dark flecks.Pedigree: From the Kevin Tierney Collection. 1893,GREAT BRITAIN. Penny, 1893. PCGS MS-65 RB Secure Holder.S-3954; KM-755; Freeman-136. 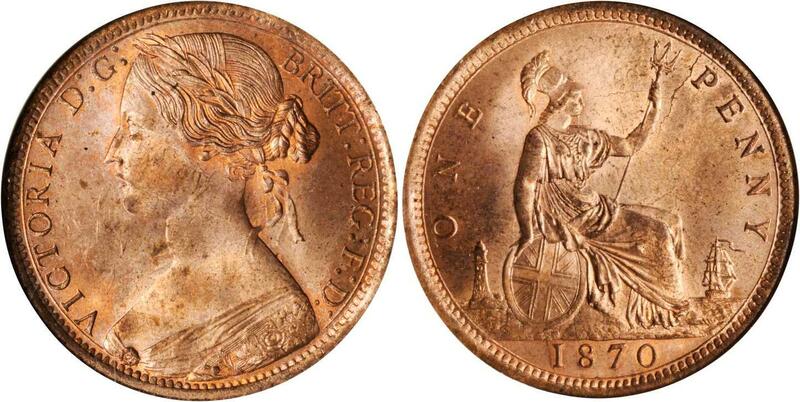 Obverse 12, reverse N. Light toning on mint orange lustrous surfaces.Pedigree: From the Kevin Tierney Collection. Ex: Amon Carter Collection. 1888,GREAT BRITAIN. Penny, 1888. PCGS MS-64 RB Secure Holder.S-3954; KM-755; Freeman-126. 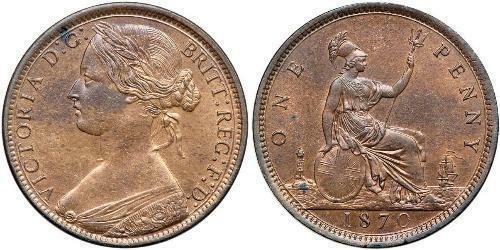 Obverse 12, reverse N. Full mint luster, some streaky toning, mostly pale orange mint surfaces.Pedigree: From the Kevin Tierney Collection. 1887,GREAT BRITAIN. Penny, 1887. PCGS MS-64 RB Secure Holder.S-3954; KM-755; Freeman-125. Obverse 12, reverse N. Full mint luster with magenta, green and blue hues on periphery and some devices.Pedigree: From the Kevin Tierney Collection. 1886,GREAT BRITAIN. Penny, 1886. PCGS MS-64 RB Secure Holder.S-3954; KM-755; Freeman-123. 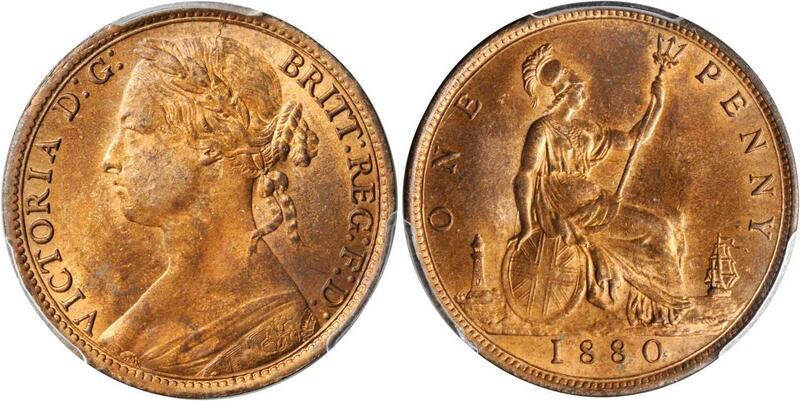 Obverse 12, reverse N. Mildly toned reverse, lustrous orange surfaces otherwise.Pedigree: From the Kevin Tierney Collection. 1885,GREAT BRITAIN. Penny, 1885. PCGS MS-65 RB Secure Holder.S-3954; KM-755; Freeman-122. 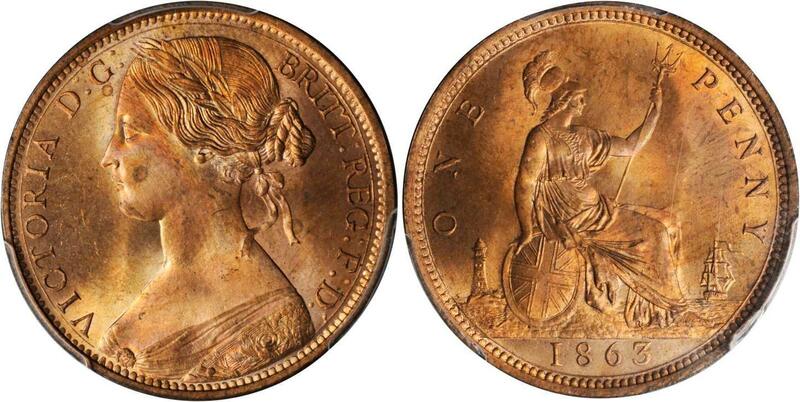 Obverse 12, reverse N. Full brilliant orange/gold mint luster.Pedigree: From the Kevin Tierney Collection. Ex: Amon Carter Collection. 1884,GREAT BRITAIN. 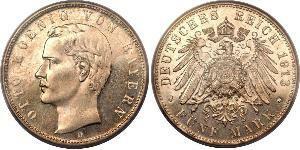 Penny, 1884. PCGS MS-64 RB Secure Holder.S-3954; KM-755; Freeman-119. 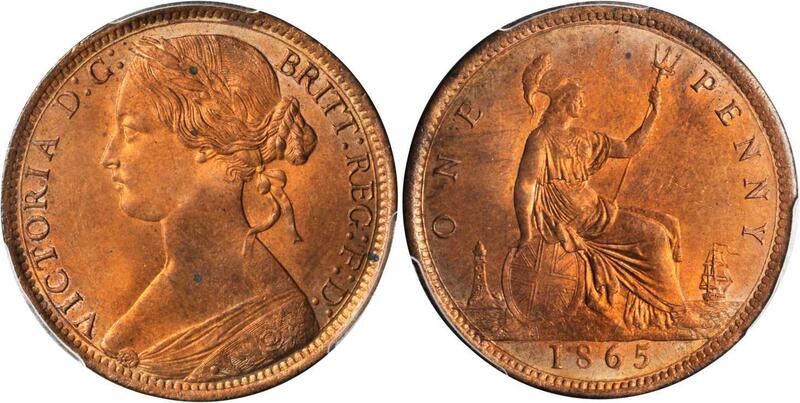 Obverse 12, reverse N. Full mint orange luster.Pedigree: From the Kevin Tierney Collection. 1883,GREAT BRITAIN. Penny, 1883. PCGS MS-64 RB Secure Holder.S-3954; KM-755; Freeman-116. 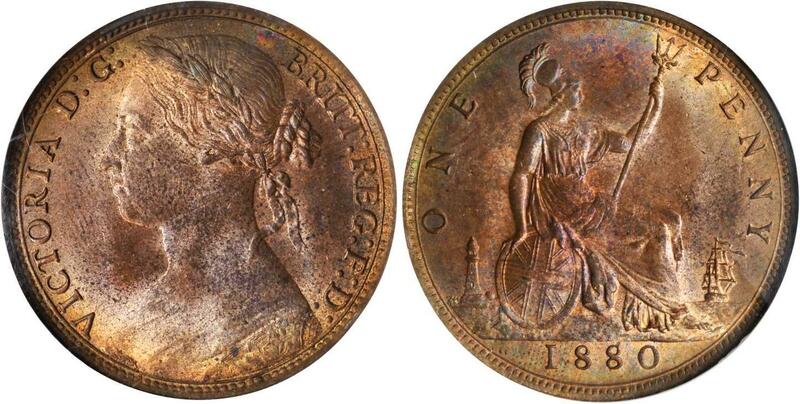 Obverse 11, reverse N. Toned with lustrous orange surfaces.Pedigree: From the Kevin Tierney Collection. 1880,GREAT BRITAIN. Penny, 1880. PCGS MS-63 RB Secure Holder.S-3954; KM-755; Freeman-101. 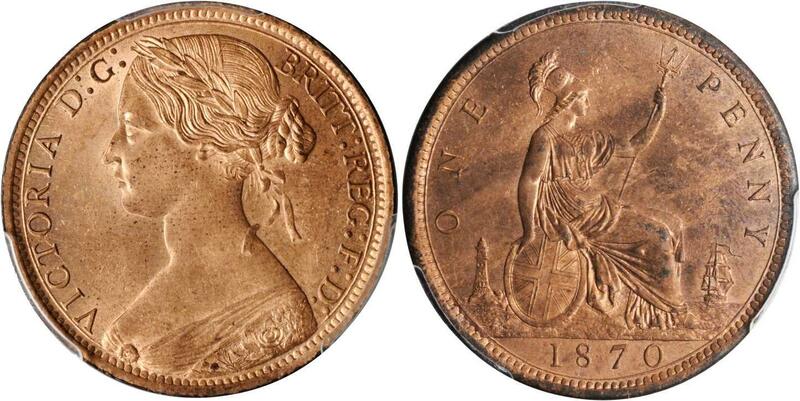 Obverse 9, reverse L. Partial toning over lustrous orange/red surfaces.Pedigree: From the Kevin Tierney Collection. 1880,GREAT BRITAIN. Penny, 1880. NGC MS-64 RB.S-3954; KM-755; Freeman-101. Obverse 9, reverse L. Toned with gold, blue, green and maroon hues around periphery.Pedigree: From the Kevin Tierney Collection. 1879,GREAT BRITAIN. Penny, 1879. PCGS MS-63 RB Secure Holder.S-3954; KM-755; Freeman-97. 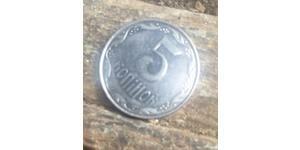 Obverse 9, reverse J. Partial toning on deep lustrous red surfaces.Pedigree: From the Kevin Tierney Collection. 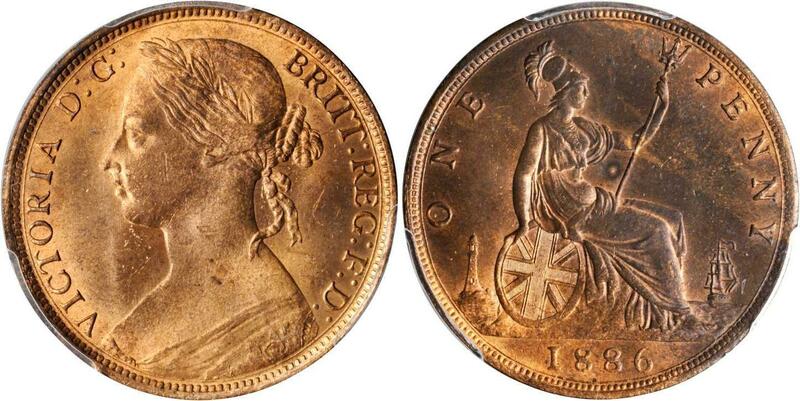 1877,GREAT BRITAIN. Penny, 1877. PCGS MS-64 RD Secure Holder.S-3954; KM-755; Freeman-91. Obverse 8, reverse J. Very light toning over fully lustrous mint orange surfaces, one dark spot on reverse.Pedigree: From the Kevin Tierney Collection. 1875,GREAT BRITAIN. Penny, 1875. PCGS MS-64 RB Secure Holder.S-3954; KM-755; Freeman-80. 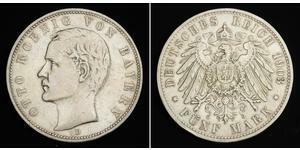 Obverse 8, reverse H. Narrow date. Streaky russet-maroon toning over lustrous orange surfaces. Tiny planchet depression on neck.Pedigree: From the Kevin Tierney Collection. 1875,GREAT BRITAIN. Penny, 1875. PCGS MS-65 RB.S-3954; KM-755; Freeman-82. 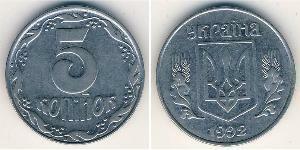 Obverse 8, reverse J. Light toning over mint orange luster. In an old green holder.Pedigree: From the Kevin Tierney Collection. 1873,GREAT BRITAIN. Penny, 1873. PCGS MS-65 RB Secure Holder.S-3954; KM-749.2; Freeman-64. 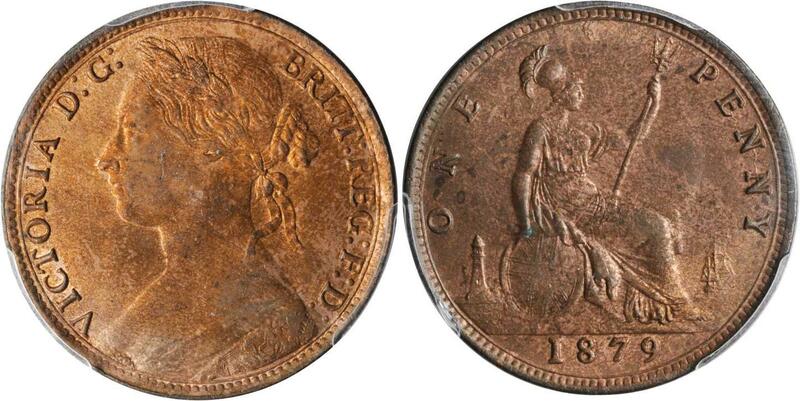 Obverse 6, reverse G. Light toning on lustrous mint orange surfaces.Pedigree: From the Kevin Tierney Collection. 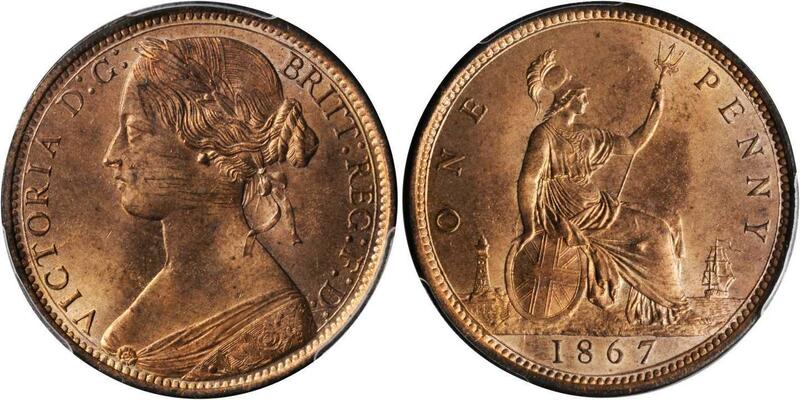 1872,GREAT BRITAIN. Penny, 1872. PCGS MS-64 BN Secure Holder.S-3954; KM-749.2; Freeman-62. 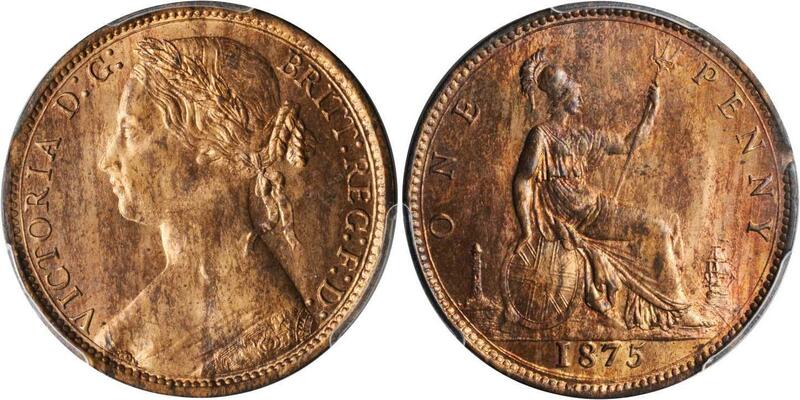 Obverse 6, reverse G. Toning over lustrous surfaces.Pedigree: From the Kevin Tierney Collection. 1870,GREAT BRITAIN. Penny, 1870. PCGS MS-64 RB Secure Holder.S-3954; KM-749.2; Freeman-60. 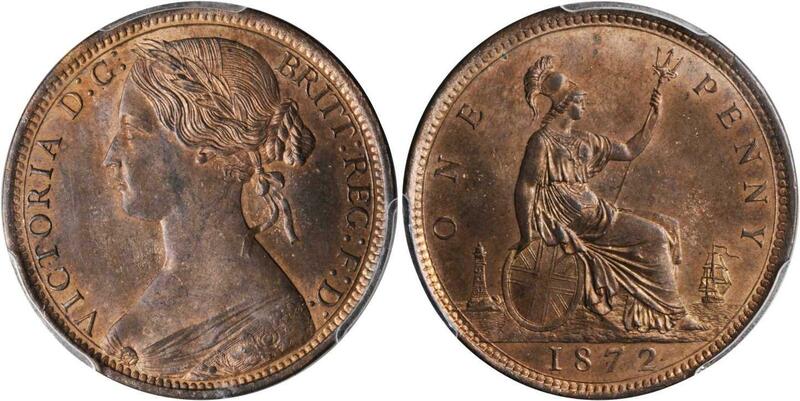 Obverse 6, reverse G. Very light toning with full orange mint luster.Pedigree: From the Kevin Tierney Collection. 1870,GREAT BRITAIN. Penny, 1870. NGC MS-64 RD.S-3954; KM-749.2; Freeman-60. 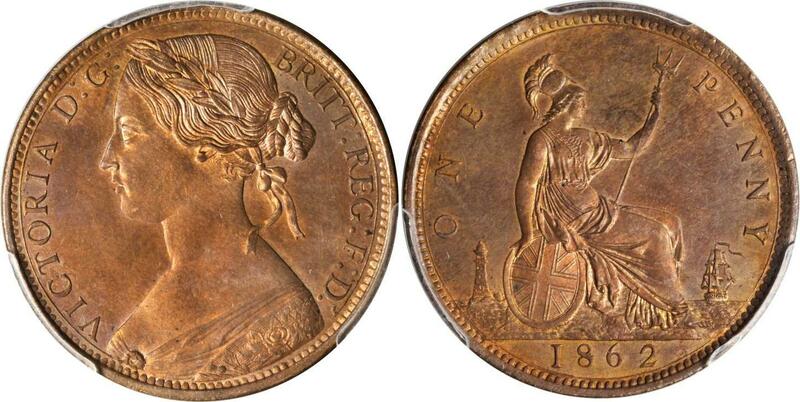 Obverse 6, reverse G. Full luster with deeper orange areas around devices.Pedigree: From the Kevin Tierney Collection. 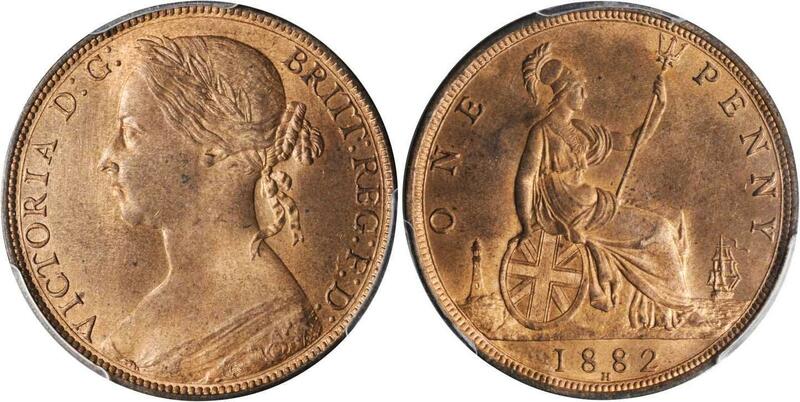 1867,GREAT BRITAIN. 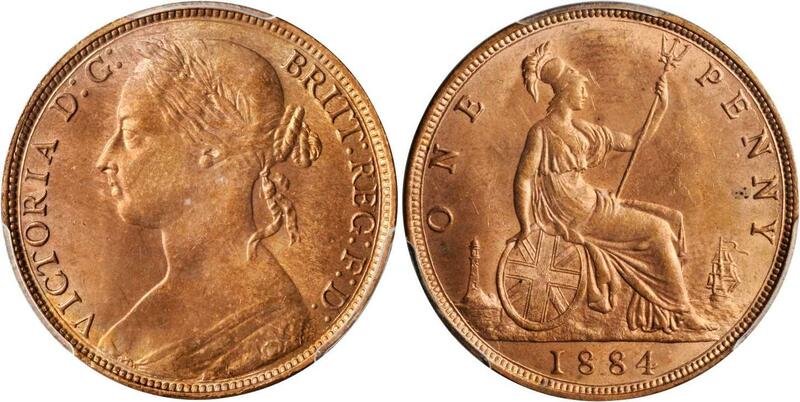 Penny, 1867. PCGS MS-64 RD Secure Holder.S-3954; KM-749.2; Freeman-53. 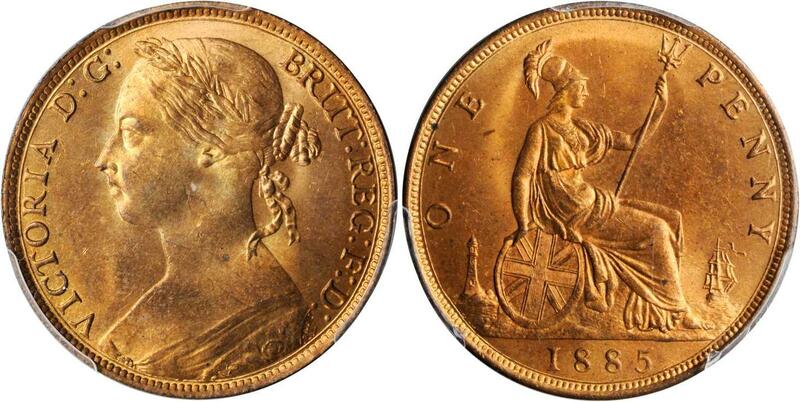 Obverse 6, reverse G. Full gold/orange mint luster. Reverse die slightly rotated.Pedigree: From the Kevin Tierney Collection. 1866,GREAT BRITAIN. Penny, 1866. PCGS MS-64 RB Secure Holder.S-3954; KM-749.2; Freeman-52. 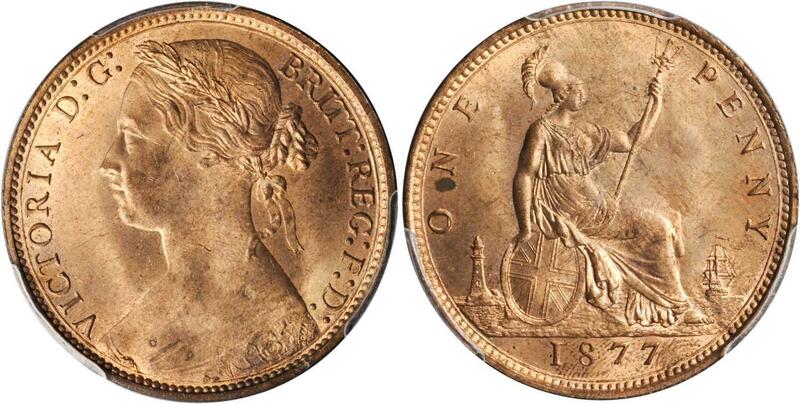 Obverse 6, reverse G. Partial toning with strong luster.Pedigree: From the Kevin Tierney Collection. 1865,GREAT BRITAIN. Penny, 1865. PCGS MS-64 RB Secure Holder.S-3954; KM-749.2; Freeman-50. 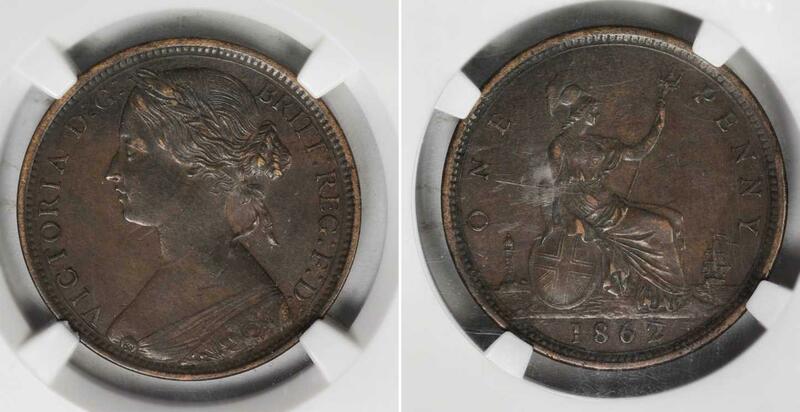 Obverse 6, reverse G. Full orange/red mint luster.Pedigree: From the Kevin Tierney Collection. 1863,GREAT BRITAIN. Penny, 1863. PCGS MS-64 RD Secure Holder.S-3954; KM-749.2; Freeman-42. 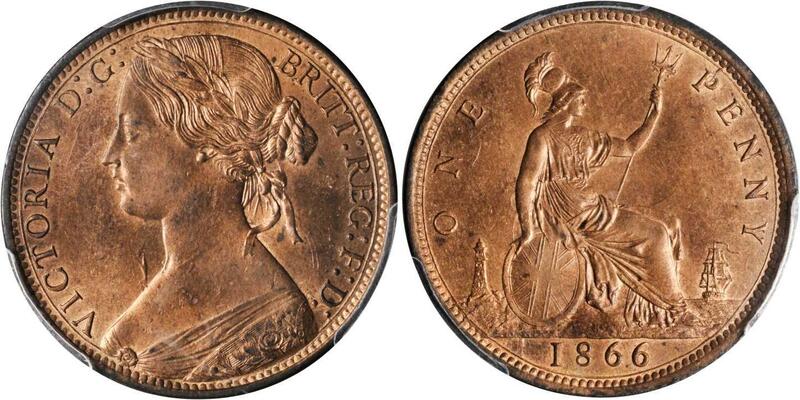 Obverse 6, reverse G. Brilliant fill mint orange luster.Pedigree: From the Kevin Tierney Collection. 1863,GREAT BRITAIN. Penny, 1863. PCGS MS-65 RD.S-3954; KM-749.2; Freeman-42. 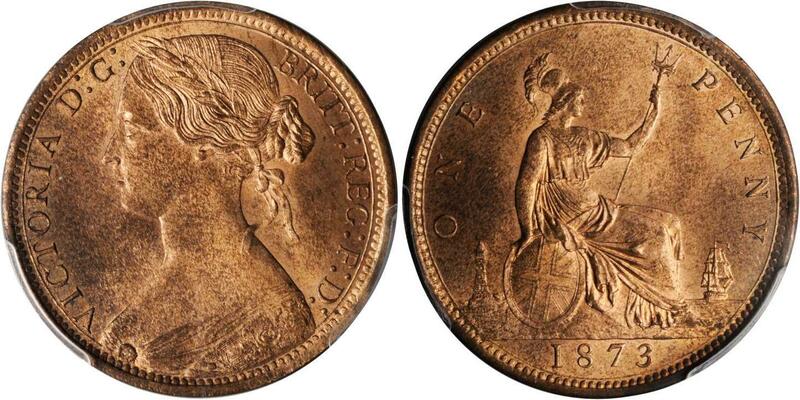 Obverse 6, reverse G. Brilliant full mint orange luster. In an old green holder.Pedigree: From the Kevin Tierney Collection. 1862,GREAT BRITAIN. 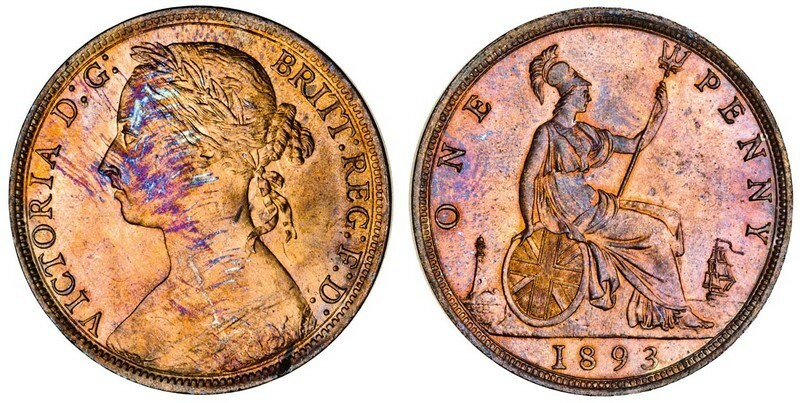 Penny, 1862. PCGS MS-64 RB Secure Holder.S-3954; KM-749.2. 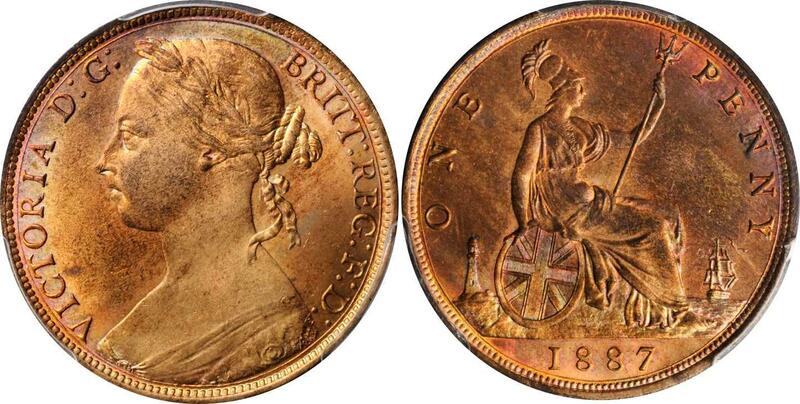 Obverse: 6, reverse: G. Attractive fiery red luster.PCGS#: 202479Pedigree: From the Kevin Tierney Collection.